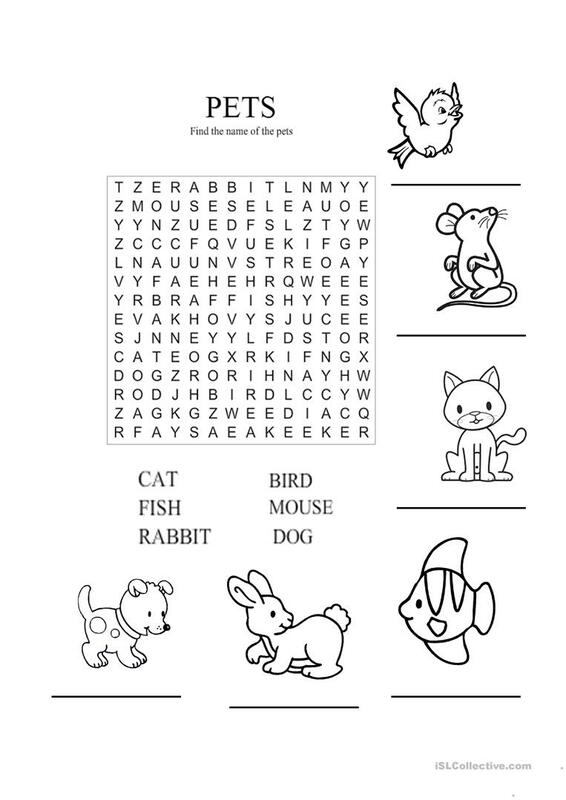 It is an esay wordsearch with the name of six pets. It is very good for vocabulary for young learners. The objective is to review the vocabulary learnt in the classroom. This downloadable printable was created for elementary school students at Beginner (pre-A1) level. It is a valuable material for honing your groups' Writing skills. It centers around the vocabulary topic of Animals. silviabm2007 is from/lives in and has been a member of iSLCollective since 2015-03-13 11:41:19. silviabm2007 last logged in on 2016-07-01 23:29:22, and has shared 1 resources on iSLCollective so far.